This is the town's official visitors website and is packed with information on what events are happening, places to eat and things to do. Again, this site has lots of information about what's going on in town. 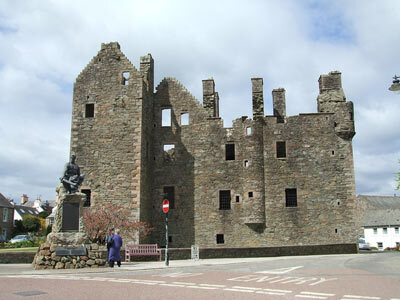 Lots of information about the area around Kirkcudbright, including walks, cycling trails, golf courses etc.